We take a look back at some of the weird and wonderful handsets that were making the news five and ten years ago this month. One of the strangest (and arguably most beautiful) Nokia handsets ever and certainly one of the rarest, the Nokia 7700 was a deeply flawed attempt at a multimedia smartphone that looks quite unlike anything else ever made. This strikingly designed handset never made it beyond a handful of engineering samples. 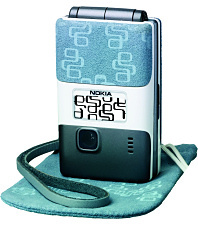 Nokia have never been big on clamshell phones, but the Nokia 7200 added a unique twist with the addition of fabric covers. 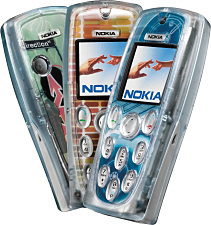 The Nokia 3200 came with printable covers which enabled owners to make a completely unique designs. The Nokia 6600 was an advanced device for its time but was rather podgy looking. And with yet another unusual design, the Nokia 6810 and Nokia 6820 phones came with a fold-out QWERTY keyboard which never really caught on. 3G phones were still few and far between, but the Motorola A835 was quite popular if only because it was actually available. Ten years ago manufacturers were still producing Windows smartphones with number pads, and the rather unattractive HTC-built Orange SPV E200 was one of them. 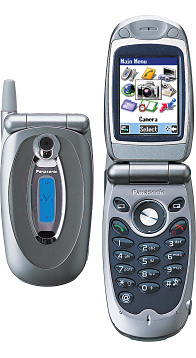 The Panasonic X70 clamshell phone is a reminder that this Japanese company was once a major player in the European market, and the Sony Ericsson Z600 was that joint venture's first attempt at a clamshell phone. Remembered now for being a notable flop, the BlackBerry Storm 9500 was RIM's first attempt at a touchscreen device, but it was poorly implemented and initial negative reviews dented sales. Rather more successful was the BlackBerry Curve 8900 which brought a useful feature set to a budget BlackBerry. BlackBerry's influence was apparent in the Nokia E63 which competed directly against the Curve with an arguably better feature set. 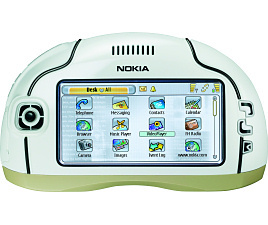 The rather anonymously named Nokia 6260 Slide brought N95-class specifications into an elegant sliding device. Designed as an inexpensive music phone, the Nokia 5130 XpressMusic had front-facing speakers and an appealing design. 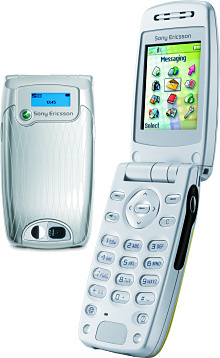 The Sony Ericsson W705 was the 28th "Walkman" branded phone from Sony Ericsson, and in our view marked something of a crisis in the history of the firm. The Samsung Tobi was a colourful phone aimed at children, but at a time when the whole issue of mobile phones and children was becoming a hot health topic. Aiming a completely different market the Sonim XP3 Enduro was a pleasingly chunky and very rugged device designed for hostile environments. The LG KC560 was an unspeakably foul slider phone with gold accents, aimed mostly at Russia. Five years ago manufacturers were still trying to put TVs into phones, and the LG KB770 with DVB-T used the same standards as used in normal digital TVs, but takers were few and far between.